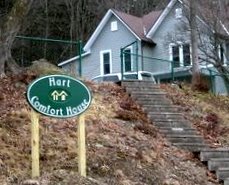 Please make your tax-deductible, secure online donation to Hart Comfort House by clicking on the red heart below, and don’t forget: if your donation is intended to honor someone or be a memorial, be sure to click on “special instructions” on PayPal and give us those details. If you prefer, you may send us a check, completing and enclosing the donation form(click here for the form) with your payment. We are now registered with Amazon Smile as a 501(c))3 charitable organization. To make sure Comfort House of Allegany County receives .5% of your purchase, you must go to amazonsmile.com and type in Comfort House of Allegany County as the charity you would like to support. From that point on, every time you order from amazon, use amazonsmile and Hart House will automatically receive a donation. We are now also taking orders and donations for memorial bricks for our garden and garden walkway. 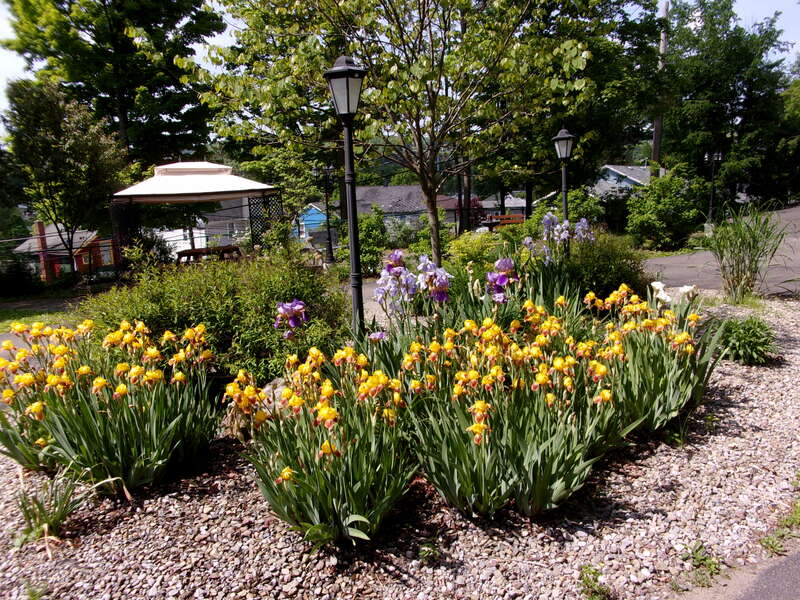 Click here for form for Memorial Garden Garden and Walkway. Print the form and send it to Hart House, 141 E. State Street, Wellsville, with your payment. Or call Scott at Hart Comfort House (585 596 1045) to talk over details, or Dave at 716 498 0005. Or you may pick up a form at Hart House. Whichever method you choose for your donation, we are grateful for your gift.